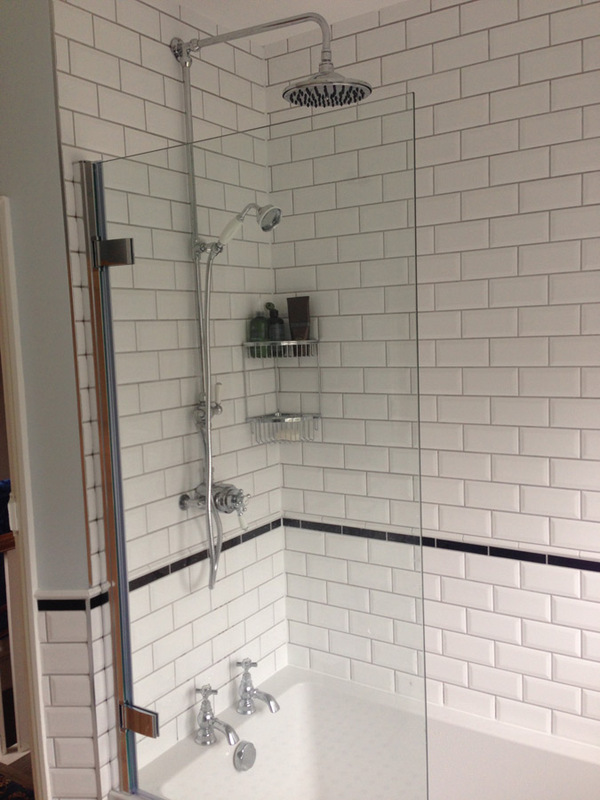 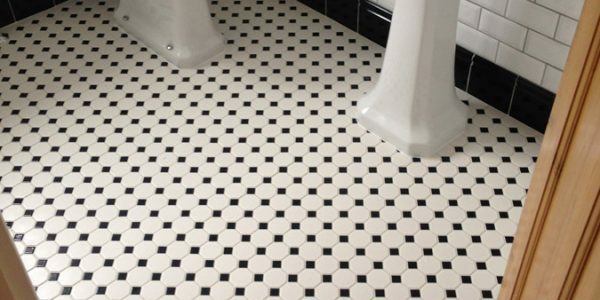 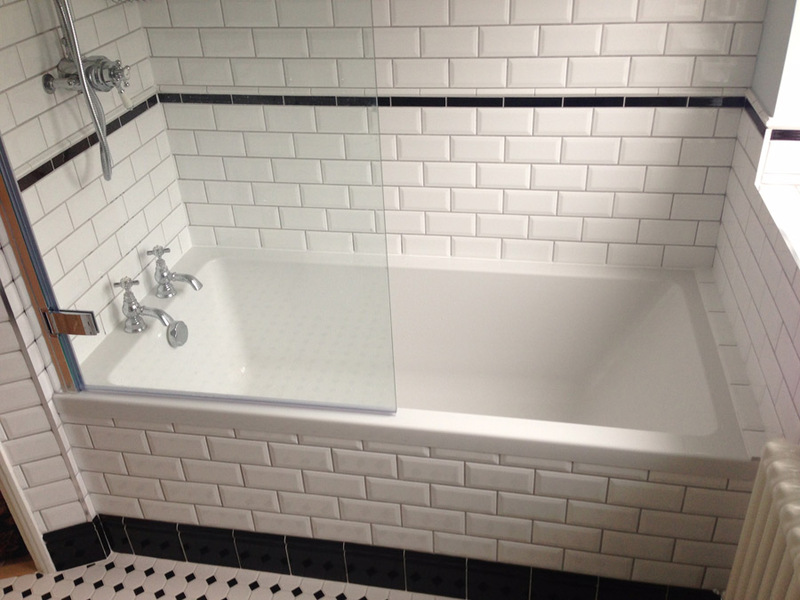 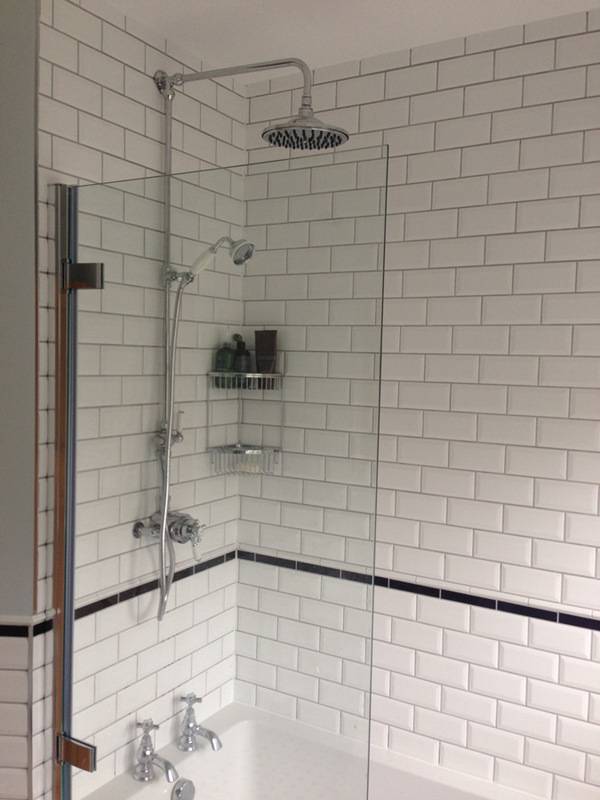 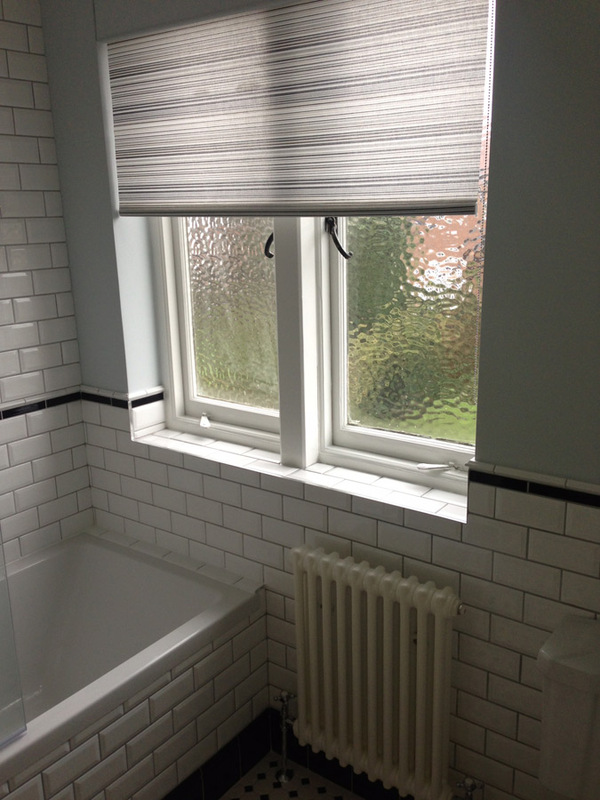 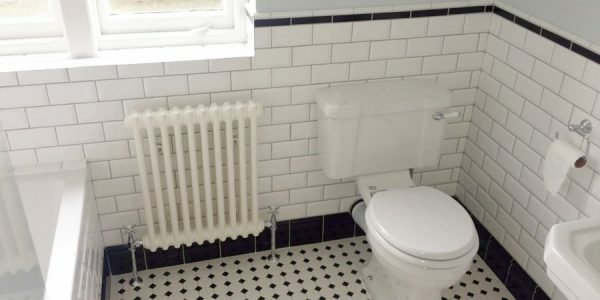 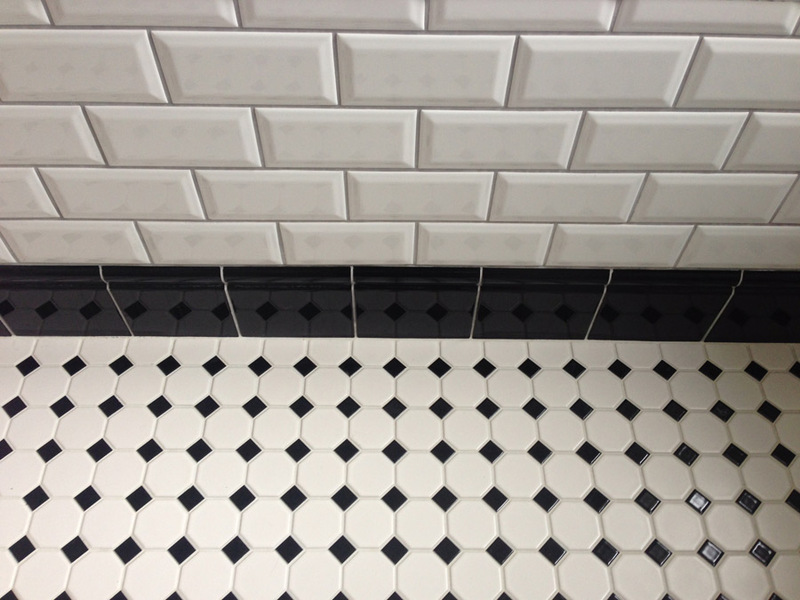 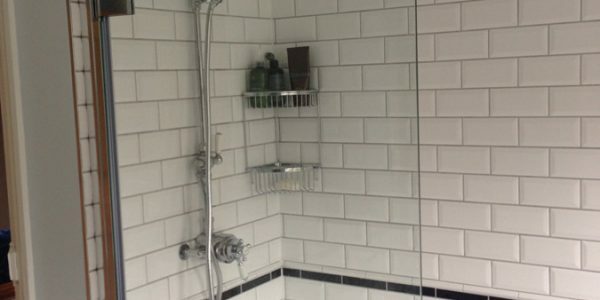 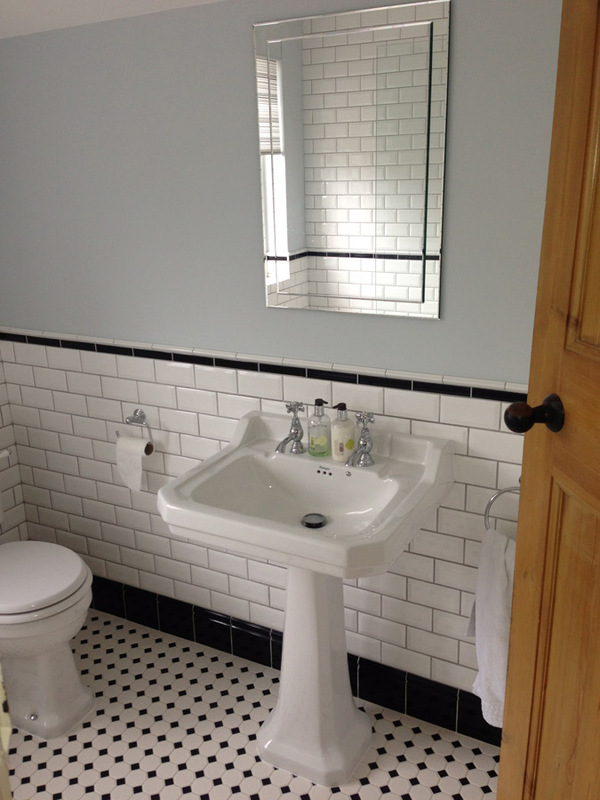 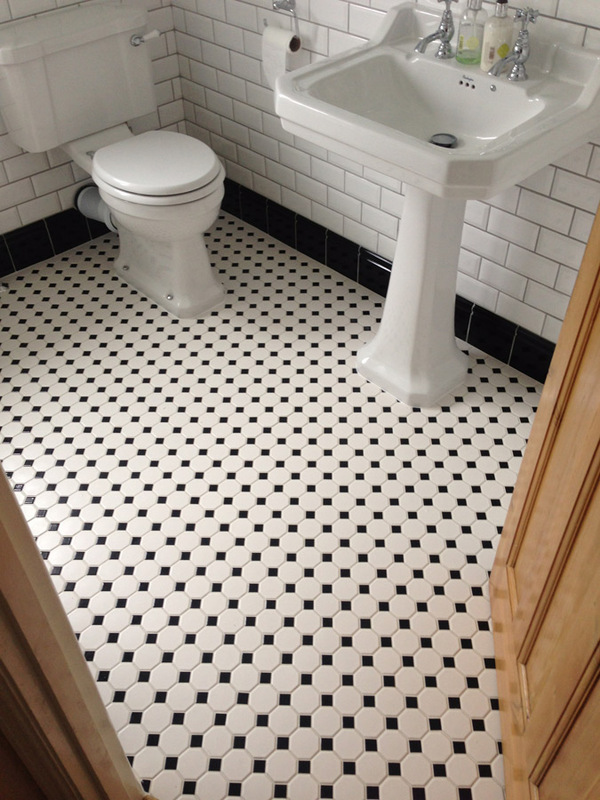 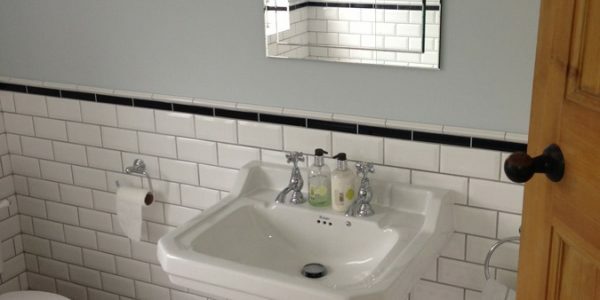 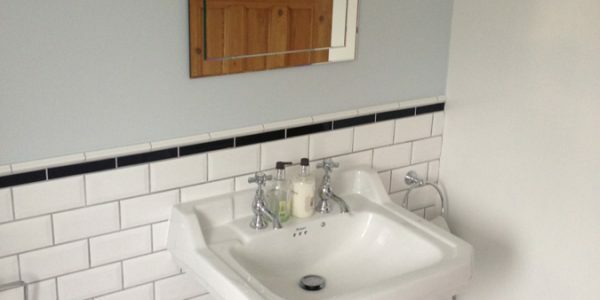 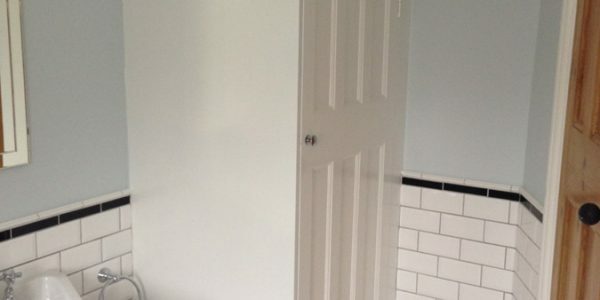 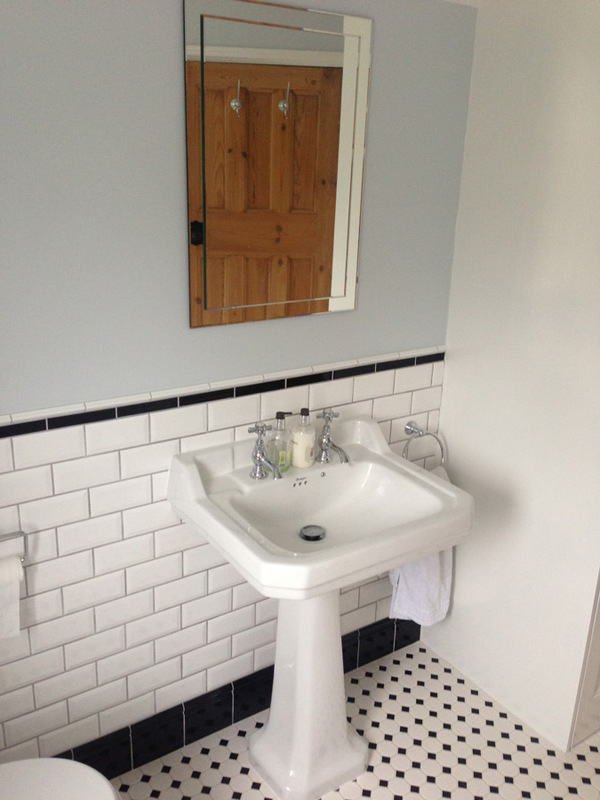 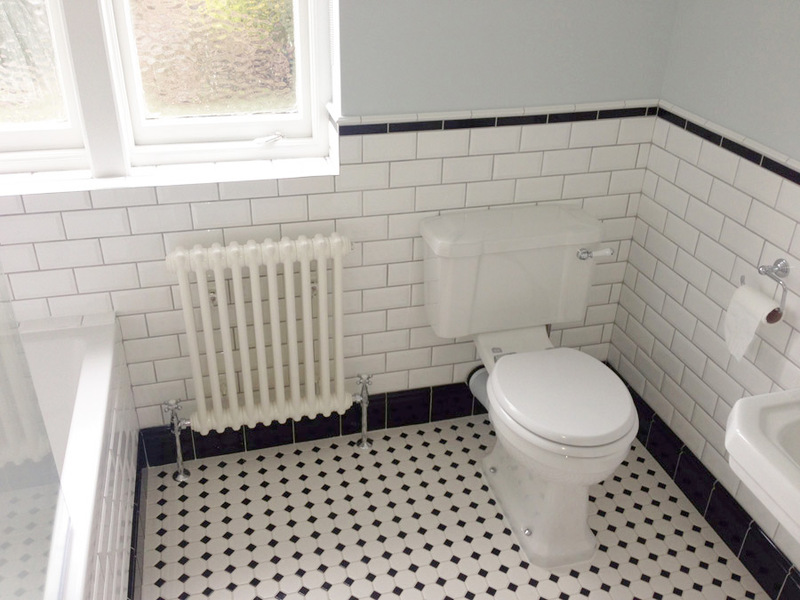 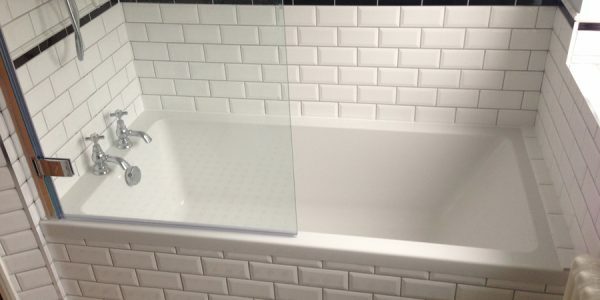 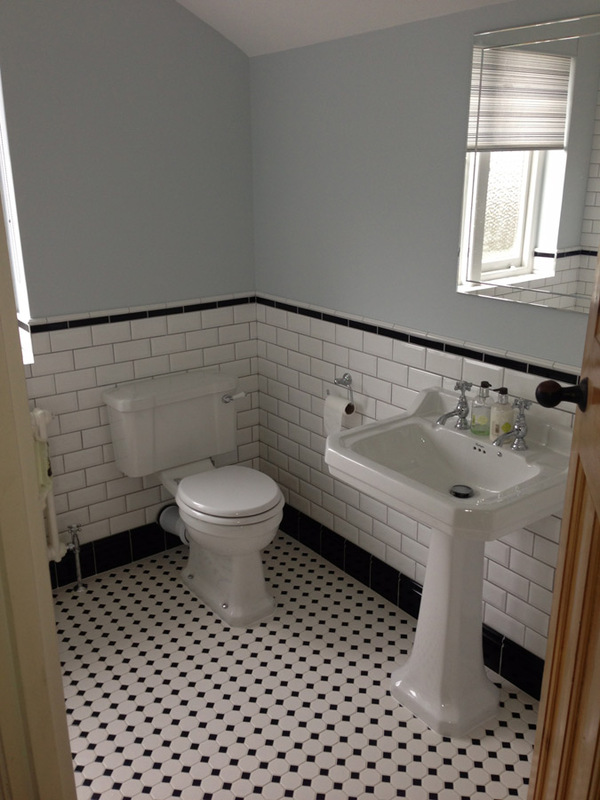 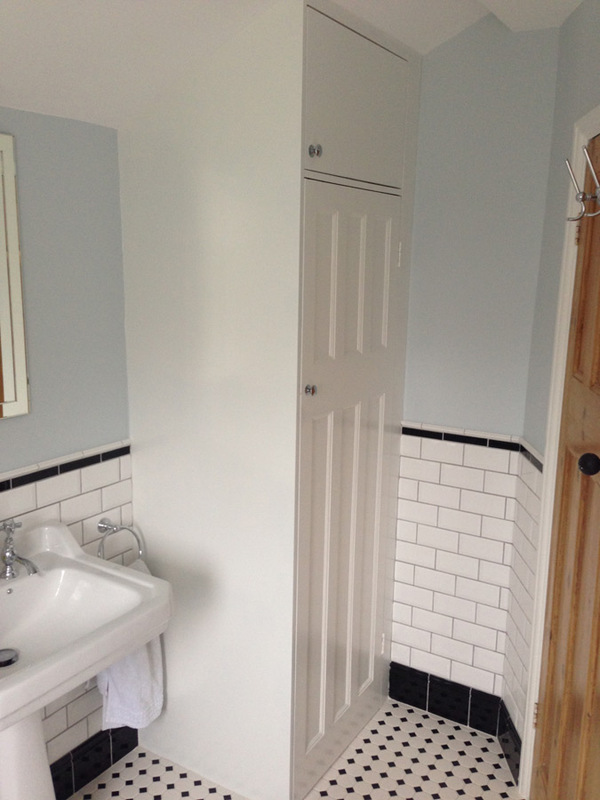 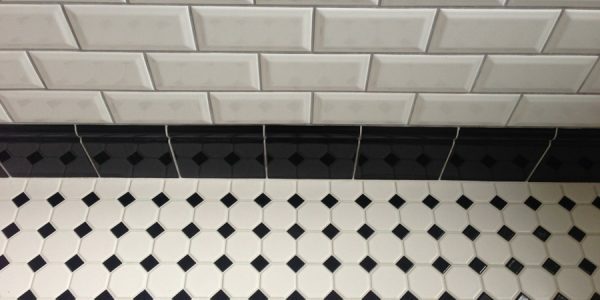 See Richard’s testimonial below and to the right a checklist of the items that we supplied and installed to create the bathroom. 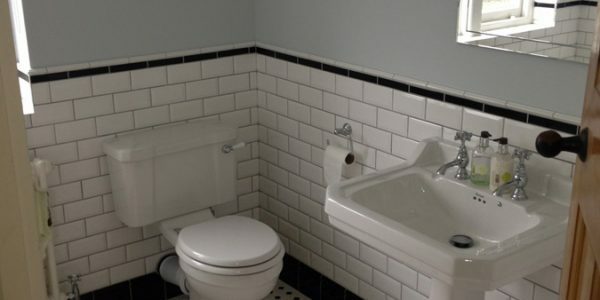 I’ve just used Aqua for the third time, on this occasion to supply all the furniture and sanitary ware for a small w/c. 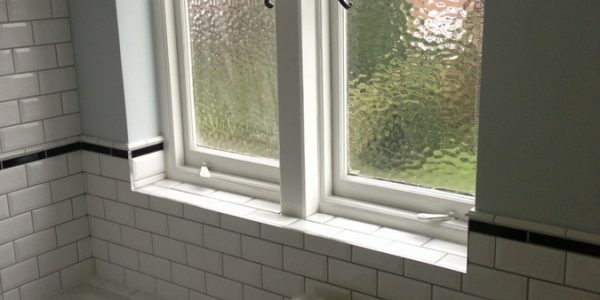 As with both previous occasions that I’ve used Aqua Lee and the team provided an excellent level of service, they have thorough product knowledge, answer all my questions promptly and professionally, and deliver on what they promise. 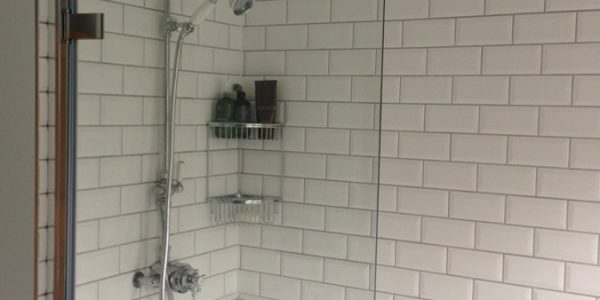 I would absolutely, and have, recommend Aqua to others.